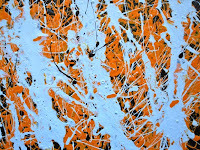 I would like to invite you all to follow my new blog on word-press! PS: Be the first to leave a comment on the latest post! 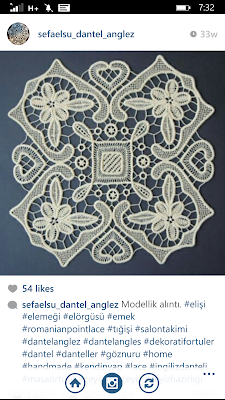 Today I want to share with you a few Romanian Point Lace designs created by Sefaelsu_dantel_anglez. I love the unique shape and motives. This is truly unique, since it includes embroidery as well. In this video I am introducing Romanian Point Lace.... Please watch, share and enjoy! Leave a comment if you like as well! I know Kim has come far.... for what ever reason that is still a complete mystery! Style wise I believe she is at her best at the moment.... in the past from my professional point of view as a trained fashion designer I have only one word shameful! You might say it;s hard but keep in mind when you have all the means in the world and money is not an issues, all the designers open the door in front of you and you still look like you had no mirror at home, it;s ridiculous! There are no excuses! But it;s not all bad... I know we all have bad days but when you are in front of moving lenses 24/7 the game changes and you have to be perfect. 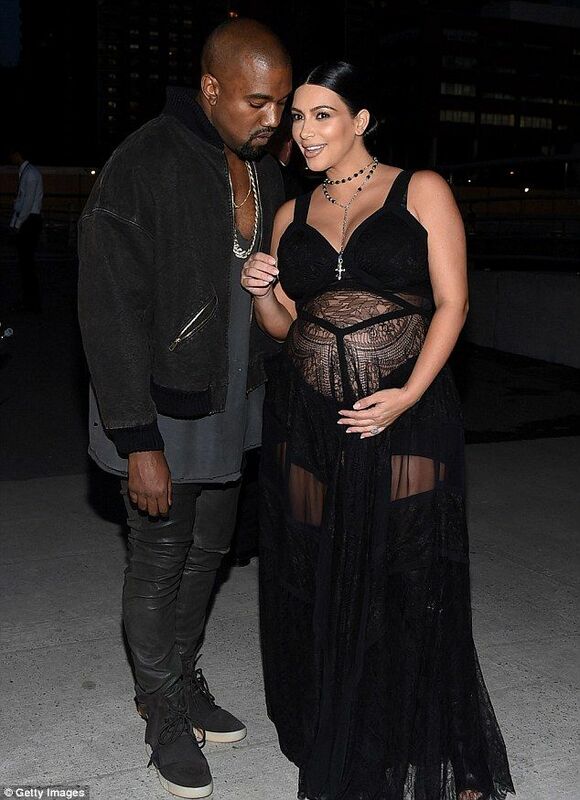 The latest pregnancy look is way better, well done Kanye! So be the best you can be and keep in mind the world is watching! 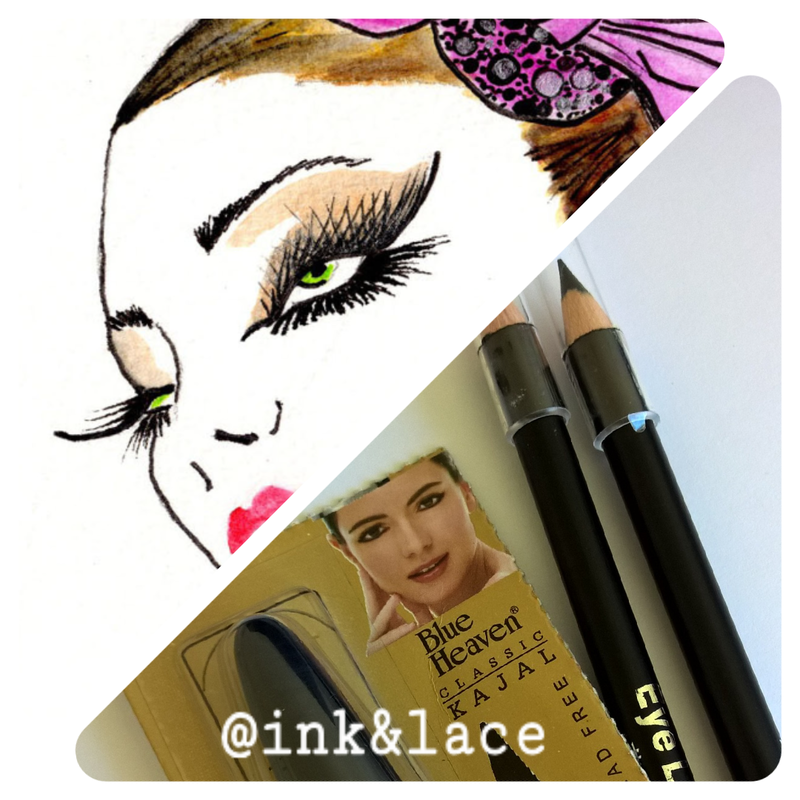 Eye-liner Pencil or traditional Indian Kajal? Sometimes a good make-up is simple. It does not require a lot. I am happy with a little eye-shadow and a good eye-liner or kajal. 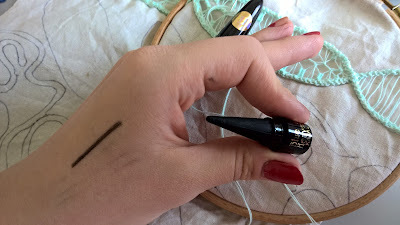 I used to buy a lot of very expensive eye-liner and some were not very smooth and easy to put on. 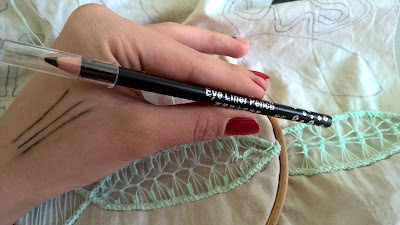 Now I am trying for the first time a new eye-liner brand from Hong Kong. It has no brand name on it and it feels great! I am exited to try out the Blue Heaven Kajal from India. It's organic, and feels great on the skin. Very smooth and soft! 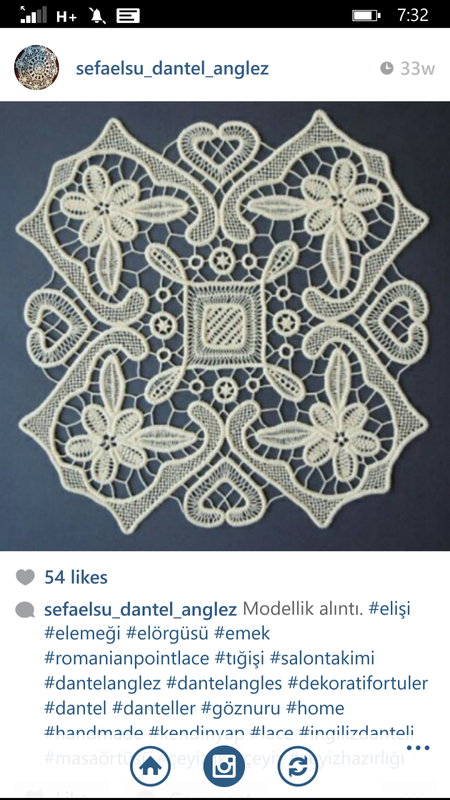 PS: I am working on new Romanian Point Lace Design stitches! When I think about a good and I mean a good pretzel, my mind goes back to Germany where they make the best pretzels in the world! The print above was inspired by the gorgeous Oktoberfest that is coming up next weekend here in sunny Brisbane! 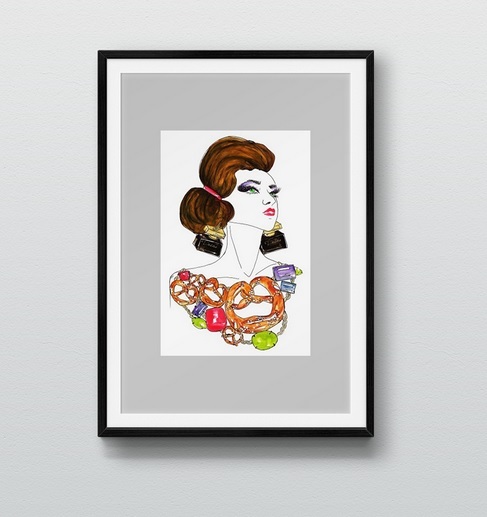 The print is available on our new website! If you are in Brisbane, come to the Oktoberfest! 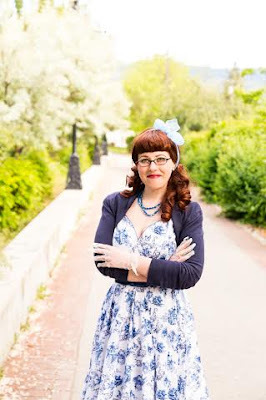 Jessica will tell us a little bit about lace and the vintage aspect of it. Intro: My name is Jessica Cangiano and I'm a 31 year old vintage adoring gal from British Columbia, Canada. 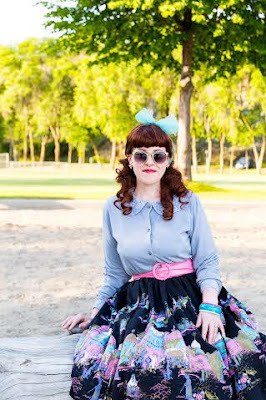 I'm a full-time vintage blogger at ChronicallyVintage.com, which I launched in early 2009, and an Etsy vintage seller at my shop of the same name Chronically Vintage that emerged as a natural progression of my passion for the past in May 2014. I've been obsessed with - and have studied - fashion, in all its forms, from my earliest days and have been sporting mid-century (chiefly 1940s and 50s) styles since I about 15 years old. I'm happily married, have a darling grey tabby cat and a sweet-as-sugar American Bullador dog (half lab, half American bulldog), and when not focusing on vintage (which is a massive part of my life), you'll likely finding me reading, writing (including poetry), crafting (paper crafting, cross stitch and beading are my main craft passions), taking photos, cooking, visiting historical locations and/or museums, or - when I can - traveling, which is something that both me my Italian born husband, Tony, absolutely love to do. 1. 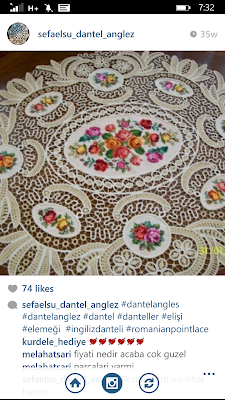 Lace had a wonderful impact in vintage designs, what do you think is lace's roll (back then and now)? 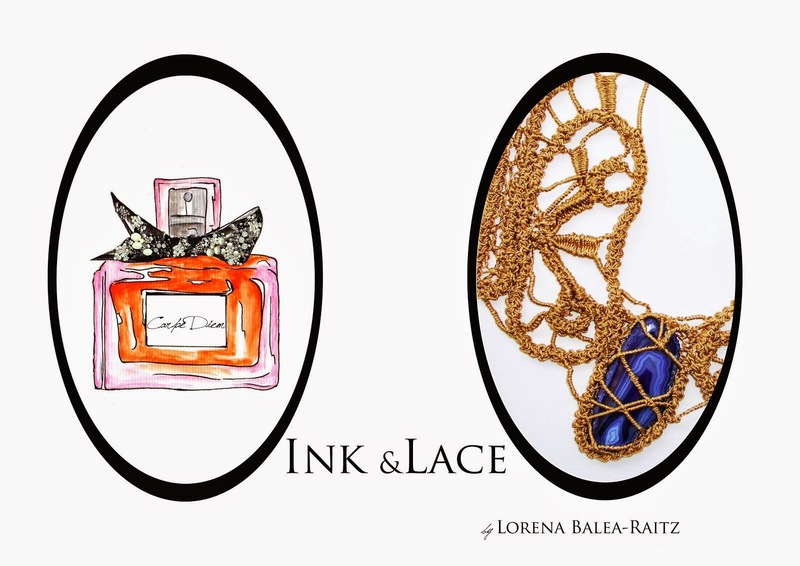 To me lace has always transmitted two key characteristics: Luxurious elegance and alluring femininity (though of course men have sported it often throughout history, too, and I'm not implying that it strictly the domain of ladies in the slightest). I think that it did so all more back in the day when it was a handmade product that (usually) only the well off could afford and that it continues to this day to have a well deserved air of sophistication about it. 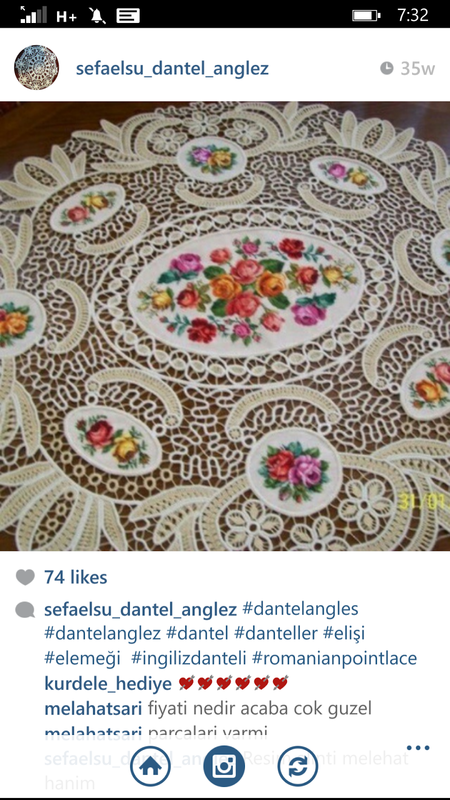 Though mass produced lace is readily available today and almost anyone can afford to wear lace, it still has a sublime sense of class and beauty to it in most contexts. We associate it with cocktail dresses, evening attire, wedding dresses, party looks and ensembles for other fancy occasions, but it can of course be sported on an everyday basis, too, which in a way is a return to lace's roll in fashion (as such was true for those who could afford it in centuries prior to the twentieth, wherein it often took on a more formal role). Today, I think and hope that lace still conveys a sense of elegance and well put together style. There is something inherently gorgeous and enchanting sensual about lace, be it in big or small doses, that is no small part of the reason why it has been a beloved choice for stunning undergarments for ages now. 2. 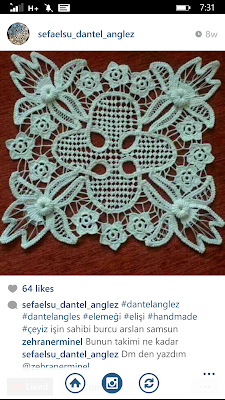 Do you think that lace still fits gracefully in our daily wear? Very much so! 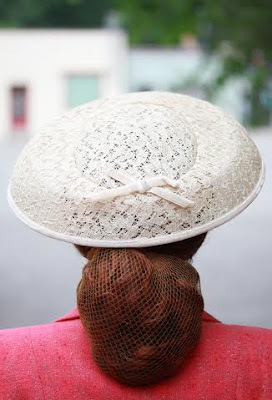 Though we have seen the continue widespread casualization of fashion in the last twenty or so years, if anything that is all the more reason why we still need lace and why it remains a beloved special occasion choice to this day. I've always enjoyed the juxtaposition of lace with a more utilitarian fabric, such as denim or leather, and adore the rocker chic look that can be created when the two are mixed. 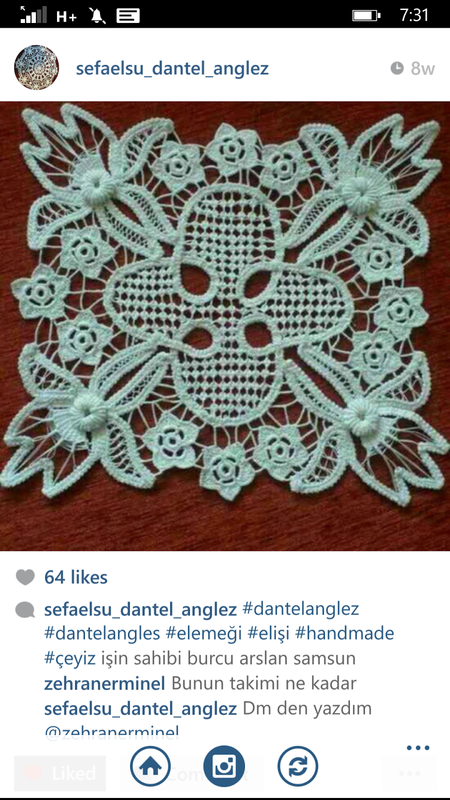 The patterns used in lace, even mass marketed, inexpensive lace, is beguiling beautiful. One puts on a lace garment (or undergarment) and just feels different - in a good kind of way. Lace has a very tactile quality and one is aware, in the best sort of way, that it's against their skin while they're wearing it. I think that these points in lace's favour will help keep a passion for it alive for a very long time to come still. 3. How often would you incorporate lace in your wardrobe, and why? It certainly varies from year to year, just depending on what's transpiring in my life at any given moment, but if we're talking about clothes (as opposed to undergarments, of which I wear ones with lace nearly everyday), I would say that I probably wear lace at least a couple of times each month. Sometimes it may be the form of a lace trimmed camisole or slip that I intentionally let show as part of my ensemble, a vintage lace dress, or of the small number or other lace garments (such as shirts) that I currently own. 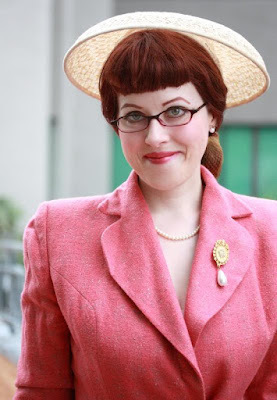 Like many people, I often reach for lace for special occasions, particularly the fall and winter holidays, but I certainly don't limit my wearing of lace to such times and enjoy making it an integral part of my vintage wardrobe the whole year 'round. 4. Do you have one favourite lace type? If yes, which one and why? Ooohh, that's a hard one! There are so many marvelous laces out there. Be it needle lace, bobbin lace, embroidered lace, tape lace, crochet lace or any other form of lace, I'm drawn to styles that feature florals (as many laces do) and that have a very classic air to them. As a vintage fan and wearer, I particularly like antique and early 20th century needle lace, including those versions from England, France and Italy, as well the classic American Battenberg lace (particularly when its used for parasols) - ooohh, and I'll always have a soft spot for chantilly lace, especially the Victorian and mid-twentieth century versions. 5. How would you recommend to wear lace? Personally I tend to like lace in either small accent doses or large quantities, such as a vintage lace cocktail or evening dress. I think that lace has a tendency to work best in either role, but that some of its allure can risk being lost in the grander scoop of an outfit if it pays more of a middle ground role. Lace is not a boring or ordinary fabric in the slightest and it should always be given its rightful dues in the context of a look, thus I would recommend making it a focal point of your outfit and letting the other elements of your look play up the lace's beauty in most contexts (one exception there would be something like a small lace trim on a garment, in which case lace is more of an accent point than the star of the show). Pair it with contrasting, but still harmonious textures, such as cashmere or cotton, and above all else, make sure that your lace garment is comfortable. Scratchy lace is not uncommon, especially in recent decades, so make sure that you love how a lace piece feels on your skin from the moment you first try it on. If you don't, chances are it will see little to no action in your daily wardrobe. 6. As far as I remember lace was always for a special occasion and not everybody could wear a lace dress, or blouse, gloves, etc... Now these days lace is everywhere, in school, at work, at the beach, even paired with sneakers and yoga pants. 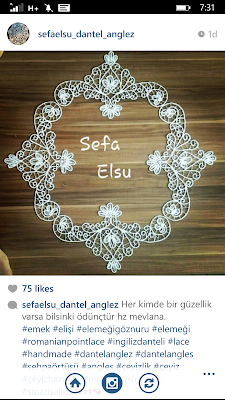 It changes the meaning of wearing lace, and makes it more ordinary. What do you think about that? Though certainly seen in a broader range of sartorial contexts these days, as touched on above, I think that lace still retains a sense of opulence and formality. It continues to be a popular choice for prom, wedding, cocktail, and evening attire and has, even in the most causal of contexts, not lost its sense of sophistication to my mind, which helps it stand out actually in a sea of more run-of-the-mill fabrics. 7. 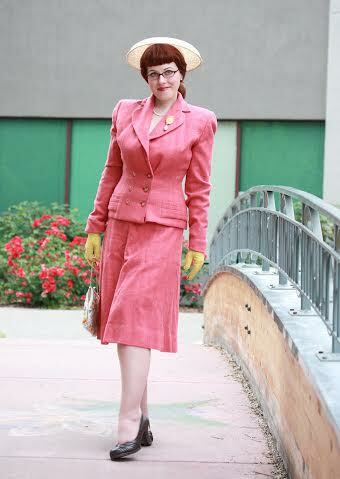 Are you always on Vintage duty? Can we find you wearing something from the mall or other shopping facility? 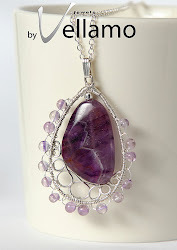 I'd like to invite all of Lorena's wonderful readers to save 25% off on any purchase from my Etsy shop, which I add new listings to on a very frequent basis, between now and when you use the exclusive coupon code Lace25 at checkout. Thank you so much Jessica for the lovely informative blogpost and for the generous and exclusive coupon! Don;t forget use code Lace25 and discover the world of Vintage for you! What I do? Love, breath, live fashion! I am a young fashion designer and illustrator working hard to make a fashion dream come true. 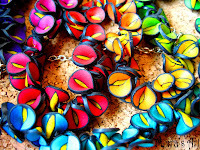 Welcome to my world of wearable art, fabric, color, accessories, illustration and creativity.